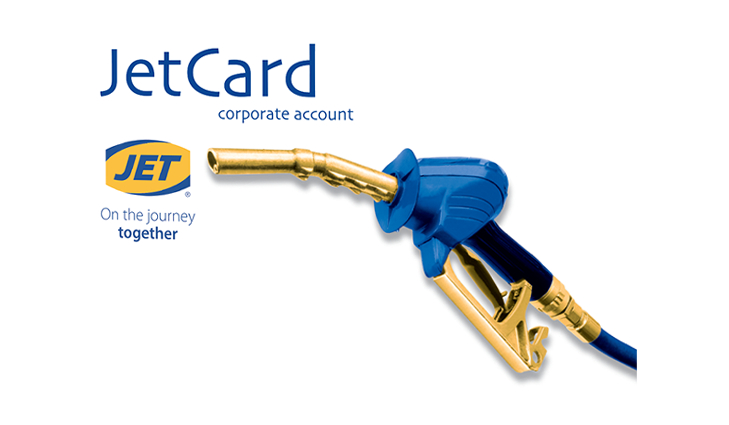 Purchase your fuel, pay for your car wash and shop with one card! The ideal solution for those with a fleet of cars or vans that travel nationally. Ensure you keep control of your businesses spend with regular invoices and real time usage reporting. Knowing who, where and how fuel is purchased provides you with information to help control the costs of your business. Manage your fleet and fuel costs on any device, in real-time. Comprehensive instant reporting tools for your fuel spend and usage. Velocity is available online and on your mobile via our smartphone app. Control every aspect of your fleet fuel from any device, whilst in the office or on the move. Access all your invoices conveniently from your mobile device. Contact us via phone or email direct from your app. We've made it quick and easy!